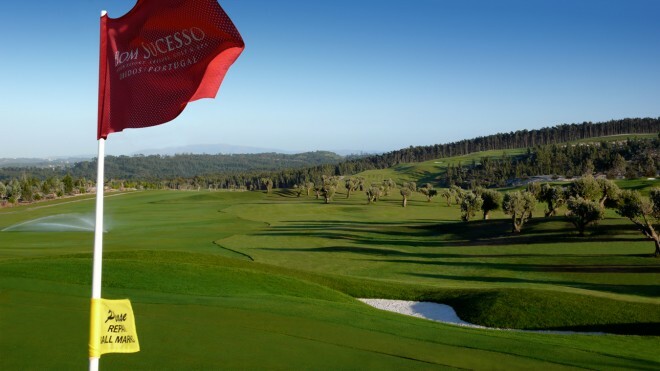 Bom Sucesso is an 18-hole championship golf course. 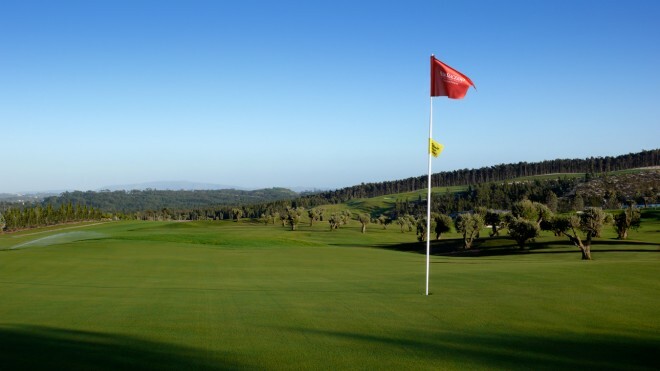 It was designed by the famous Donald Steel. 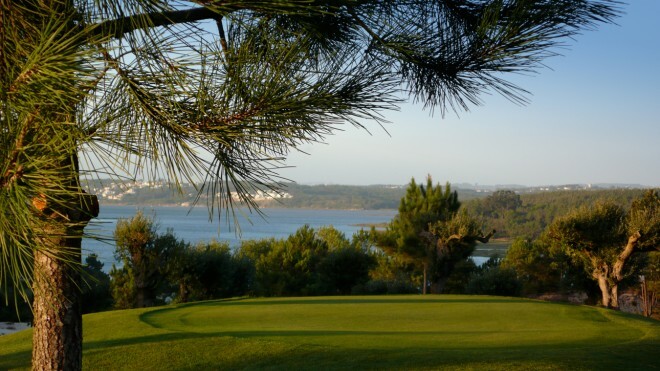 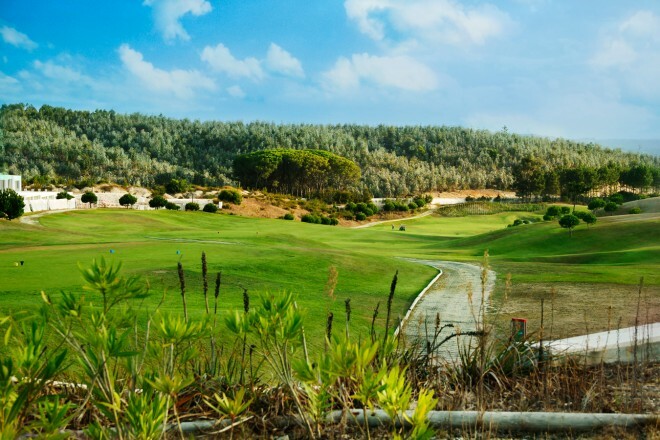 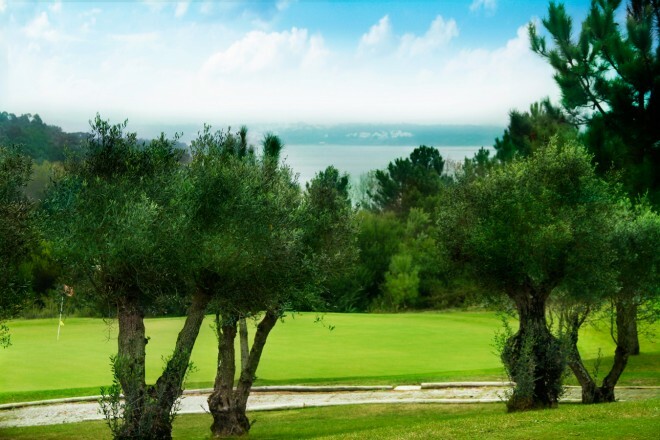 It has a parkland layout on a moderately sloping terrain, with spectacular views over the sea and Óbidos lagoon.